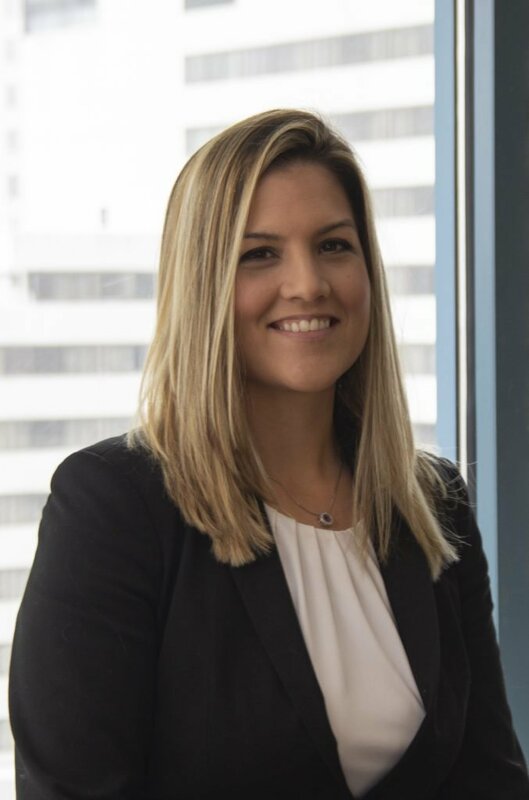 Sharie Reyes Albers is an attorney in Offit Kurman’s Family Law Practice Group. Her practice includes adoptions, divorce, child custody and visitation, child support, and spousal support. As 1st Chair Sharie helps her clients navigate the difficult process involved with their family law matters. She is experienced in helping clients with child custody and visitation issues, including emergency matters; initial determination and modifications of child support; initial determination and modifications of spousal support; pendente lite hearings ahead of the equitable distribution trial (and in some courts, pendente lite custody and visitation schedules); equitable distribution matters involving assets like houses, small businesses, retirement, life insurance, checking/savings accounts, debts and adoptions. While in law school Sharie was a Student Attorney in Family Law and earned a Family Law and Social Policy Certificate for her focus on studying family law. In addition to her law degree, Sharie has a Master's Degree in Government and Public Policy from Regent University and a Bachelor's Degree in Criminal Justice from Virginia Commonwealth University. Syracuse University College of Law, Syracuse, New York J.D. Virginia Commonwealth University, Richmond, Virginia B.S.